What's New: Sephora Collection Rouge Balm | Top Beauty Blog in the Philippines covering Makeup Reviews, Swatches, Skincare and More! 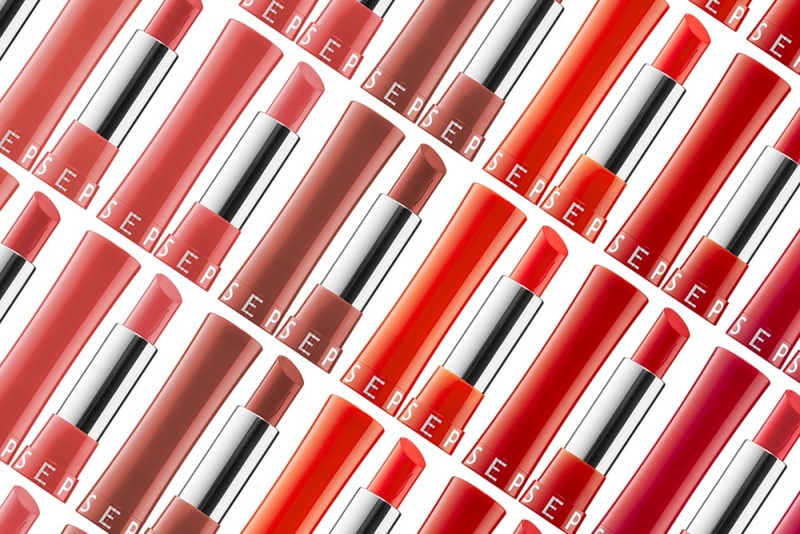 These balm lipsticks nurture and protect in eight different colors. See improvement day over day with an ultra-comfortable formula. 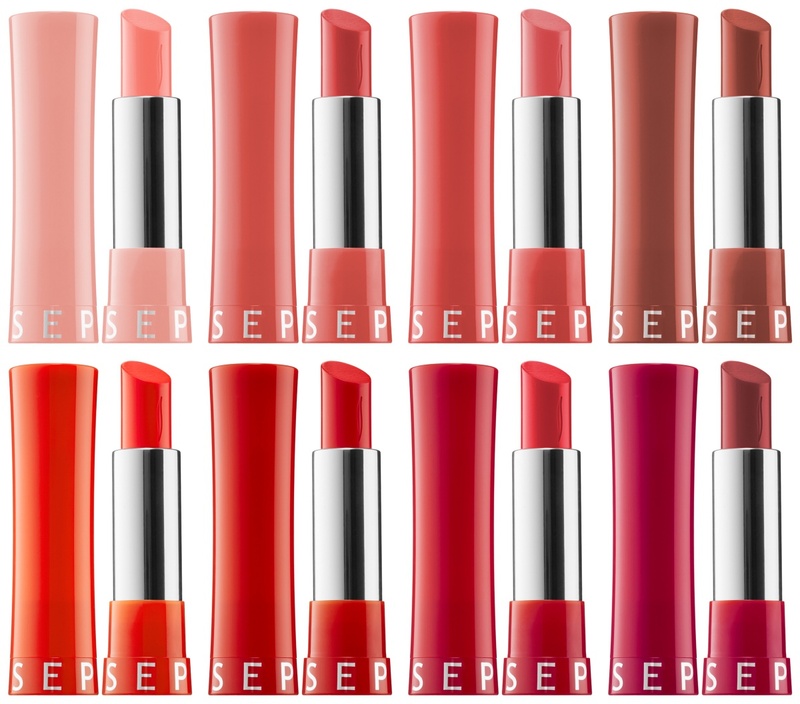 Each hydrates as it protects lips with an SPF 20 wax concentrate, yuzu extract, and a vitamin E derivative. The creamy gel texture delivers fresh and vibrant color in one swipe with a dazzling, juicy shine from light-reflecting pigments. What lovely shades, I wish we had a Sephora in the UK!